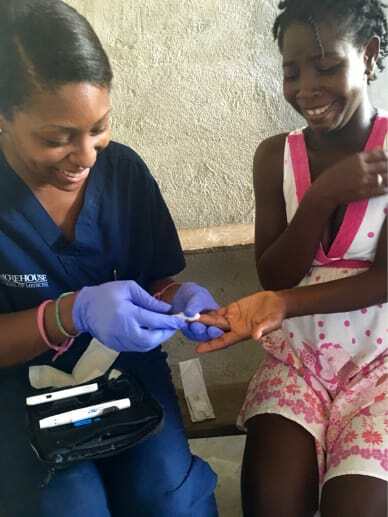 Since 2008, MSM students and faculty have traveled to Haiti on a medical mission to provide much needed healthcare. The 2018 mission trip is planned from July 29 - August 5. Students will be working alongside local medical staff, traveling to rural communities, making house call and transporting supplies purchased for the trip. Students will also take part in physical examinations, vaccinations, general wellness checkups, operate mobile clinics, and hold seminars on educating the general population. The goal of our trip is to each day serve as many underserved individuals as possible while incorporating MSM's mission. 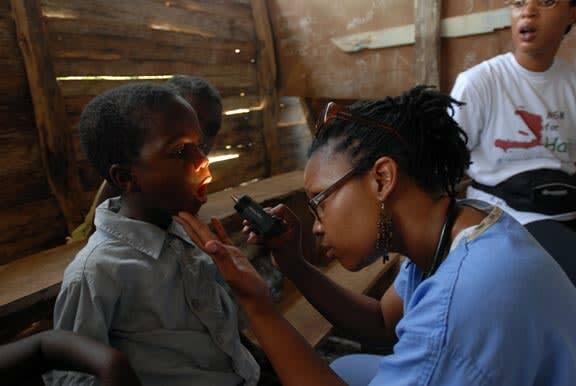 In order to make this trip a reality our crowdfunding goal is $2,500 the overall goal is to raise $25,000 for 17 students to accompany approximately 8 physicians to Haiti. Your generosity will enable us to continue to serve and make a difference in the lives of those in need. Please help us reach our goal as we bring this project into fruition while leading the creation and advancement toward global health equity. Almost five months after the devastating 2016 Hurricane Matthew, Haiti is still recovering from its aftermath. An estimated 1.2 million were affected. The need for medical attention is far greater than ever before, and this need will remain substantially high even in the coming summer due to the limited supplies and medical skills. This is why, we need your help. 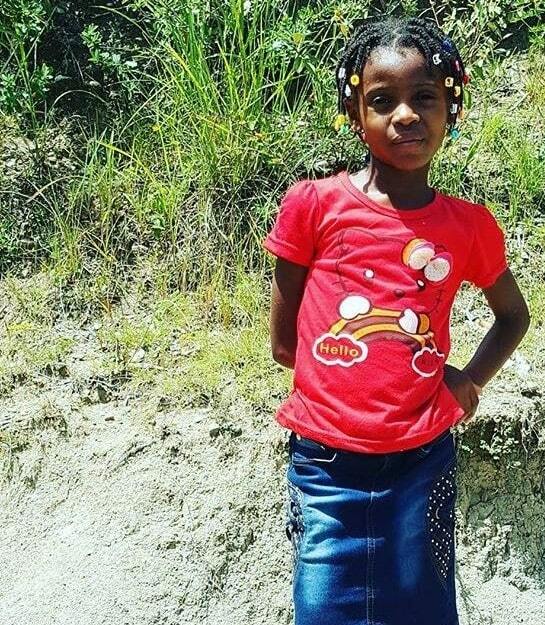 The people of Haiti have been strong despite the devastation they have faced. They have been working hard to rebuild their community and our hope is to join in on their efforts and focus on their health. Through your sponsorship you could provide students an opportunity to be exposed to their diverse needs, help purchase the medical supplies needed to treat patients, and so much more! Thank you for your willingness to make this lifesaving work possible as we assist in bringing hope to a community we hold close to our hearts.